We’ve spent months exploring the wonders of Vietnam, crafting unique itineraries that take in everything from the unmissable highlights to the lesser-visited hidden gems of the nation. 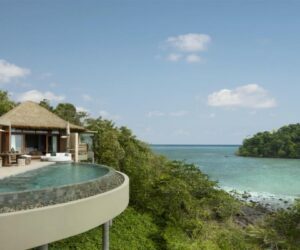 With an endless coastline that hugs the country, fascinating cities, UNESCO protected bays and towns and not to mention the magical mountains and Mekong Delta, it is no exaggeration to say there really is something for everyone. We’d love to help plan your trip. 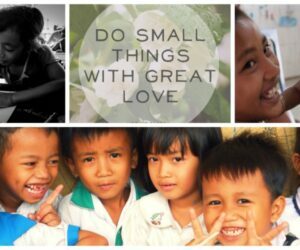 Below are a sample of some of our favourite trips but better still email or call (0207 112 0019) to test out our knowledge, almost everything we do is tailor-made to suit each individual’s dreams and wishes. 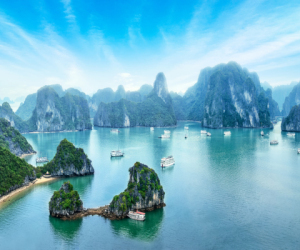 This trip takes in the very best that Vietnam has to offer; from the stunning scenery of Halong Bay, the tribal land of the north and the capital of Hanoi to the beautiful coastline, shopping and architecture of Hoi An. It finishes in Saigon and promises to get under the skin of ‘Nam in just two weeks. 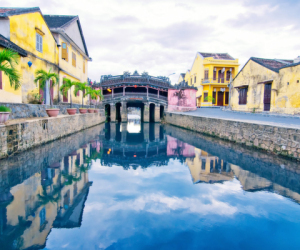 This tour takes in the highlights of south Vietnam – from the bright lights of Saigon and the underground tunnels of the Vietnam War to the mighty Mekong Delta, where you will stay at a beautiful boutique river side lodge before unwinding on a tropical island at a pretty beach resort; the south has so much to offer. This tour is ideal from the end of October to early May. 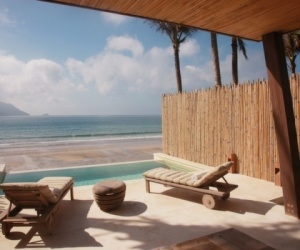 This holiday shows the highlights of Vietnam but finishes on one of our favourite tropical islands for some much needed beach time after all the fascinating explorations! 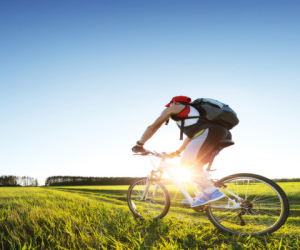 Travel the entire country from North to South. 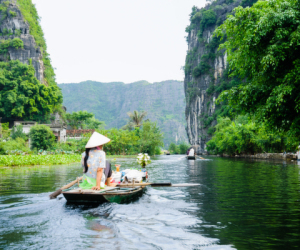 Start in the capital of Hanoi, mountainous Sapa and Halong Bay in the north – before on to Hue and Hoi An in the centre; we show you the country in depth. 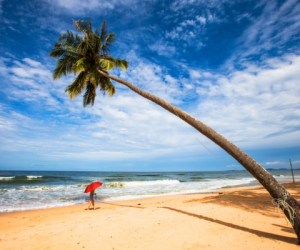 The trip then finishes with an adventure in the south that includes Saigon, the Mekong Delta and the tropical island of Phu Quoc. Get ready to relax, indulge and be pampered. 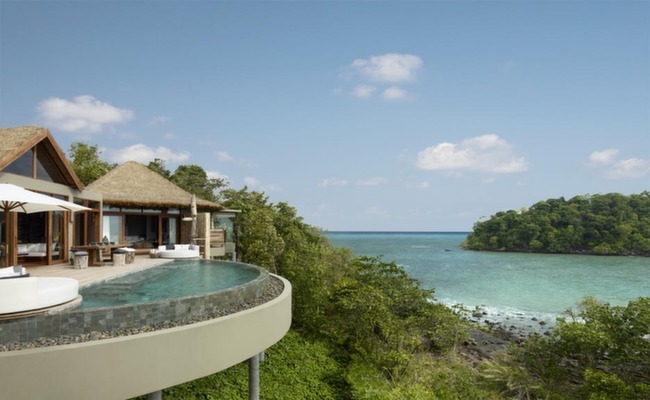 We have hand-picked the crème de la crème of five-star boutique hotels for this very special trip. 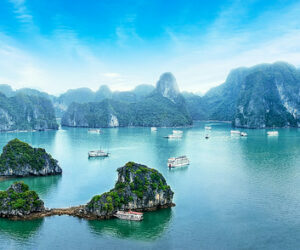 It includes Hanoi, a luxury cruise in the majestic Halong Bay. 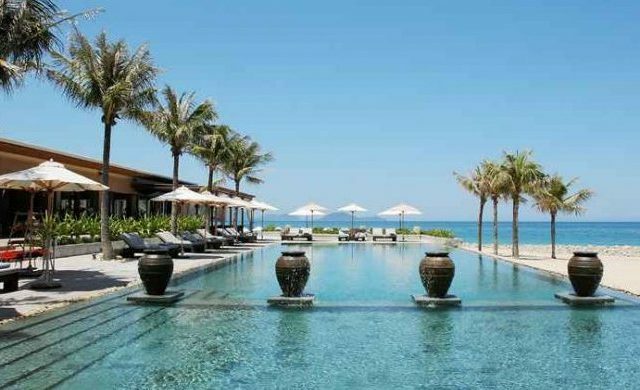 the quaint town of Hoi An in central Vietnam and a phenomenal resort on a tropical island. Bliss. 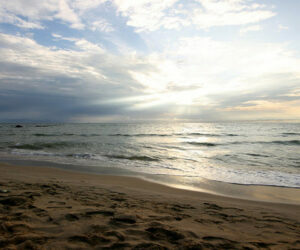 If you are travelling to Vietnam with young children then keeping the amount of travelling to a minimum is essential. At the same time it is a shame to simply do a fly and flop as there is so much more to Vietnam than lovely beaches. Our Toddler’s Tour of Vietnam is the perfect three-stop holiday with no more than 2.5 hours in the car. This family holiday of Vietnam will ensure your teenagers come home feeling like they have learned something new, experienced a different culture and widened their horizons. 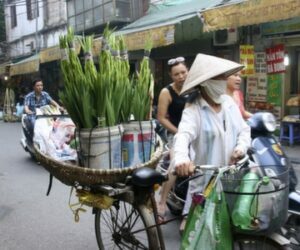 Our teenager’s tour of Vietnam offers a fantastic slice of culture but with plenty of down time and beach time too. 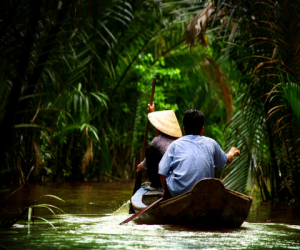 This tour takes in the highlights of south Vietnam – from the bright lights of Saigon and the underground tunnels of the Vietnam War to the mighty Mekong Delta, where you will stay at a beautiful boutique river side lodge before unwinding on a tropical island at a pretty beach resort; the south has so much to offer. 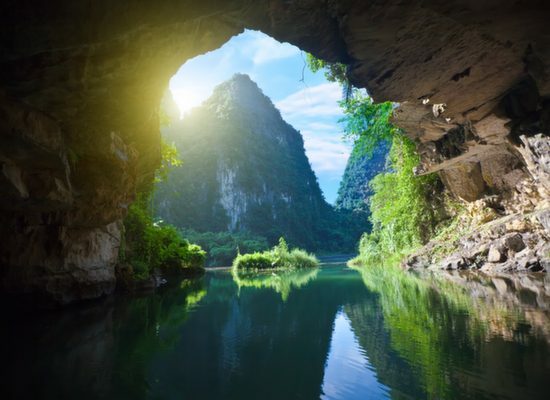 This is the ultimate private history and culture tour of Vietnam – from ancient dynasties and the Vietnam War to understanding the culture today, it is both an educational and inspirational journey through the country. 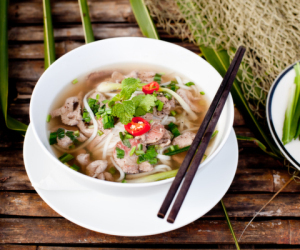 A culinary tour of Vietnam is only right for a country that boasts one of the finest cuisines in the world! 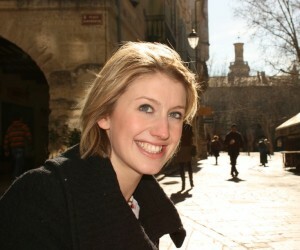 This tour not only takes you to the cultural highlights of the country, but allows you to sample the changing cuisine as you journey from the north to the south – from food tours, to cookery courses and restaurant experiences. 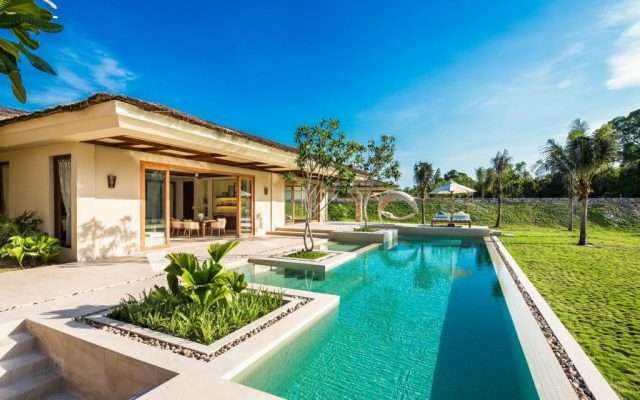 What could possibly be better after three days of exploring the magical temples of Angkor than hitting the beach in Vietnam, which is on the doorstep of the beautiful UNESO heritage town of Hoi An. 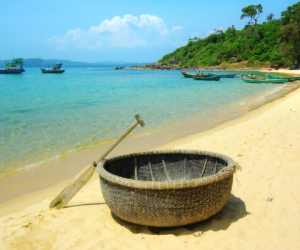 This holiday is best enjoyed from February to August – if you prefer to travel between November to February we will swap the beach holiday in Da Nang for the beach on the island of Phu Quoc, where the weather is better at this time of year. 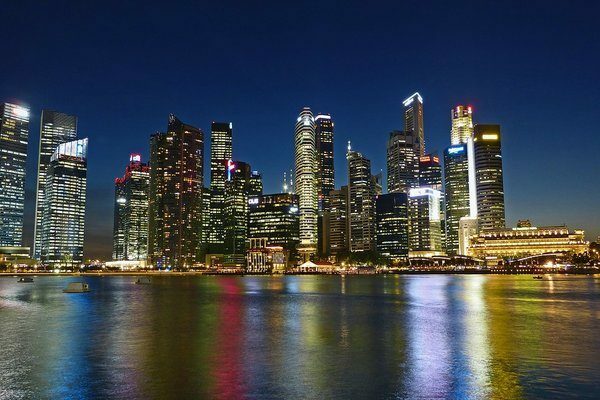 Get giddy with the heights and wonders of Singapore; from it’s city highlights and impressive Orchid Garden to glamorous shopping and key ethnic areas; your 3-night city break does not leave a stone unturned but gives you plenty of free time to explore at leisure as well. 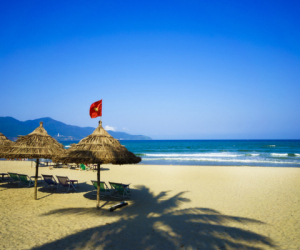 Afterwards, we fly you to Da Nang, a stone-throw away from the UNESCO heritage town of Hoi An in central Vietnam for your much deserved beach break! This private tour is ideal for those with just over two weeks, who would like to see the highlights of Vietnam and Cambodia. 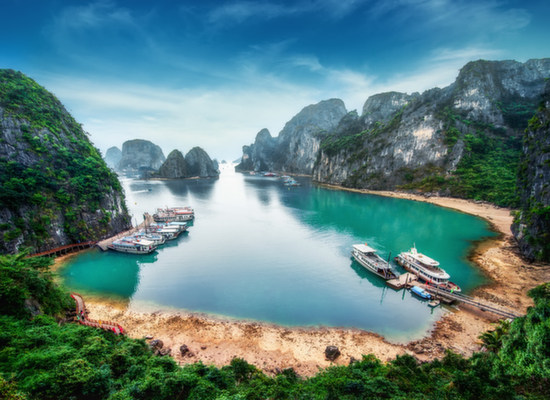 From the majestic beauty of Halong Bay and the quaint, pretty beach town of Hoi An in Vietnam – to the temples and rolling countryside of Cambodia, this tour takes you right into the heart of the two neighbouring countries. It can be done in reverse if you would prefer to finish on the beach in Vietnam. This is a wonderful tour of Cambodia and Southern Vietnam that takes in the vast river ways of the Mekong. Highlights in Cambodia include the mighty temples of Angkor, the capital Phnom Penh, a floating luxury tent in the jungle and Vietnam includes a tropical island, before enjoying a few days in the mighty Mekong Delta and Saigon. 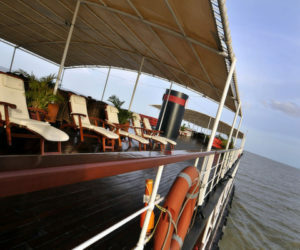 Travelling the mighty Mekong, which is the longest river in south-east Asia, is a superb way to see Vietnam and Cambodia. This tour begins in Siem Reap where you can see the majestic temples of Angkor, before boarding an all-inclusive 7 night river cruise to Vietnam before finishing on the beach. 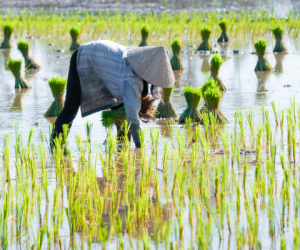 A Southeast Asia food tour is a great way to experience the different cultures of this dynamic region. 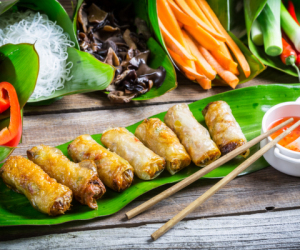 Taste your way through Vietnam, Thailand, and Malaysia and be looked after by local guides who know all the best spots to try mouth-watering dishes unique to each place.